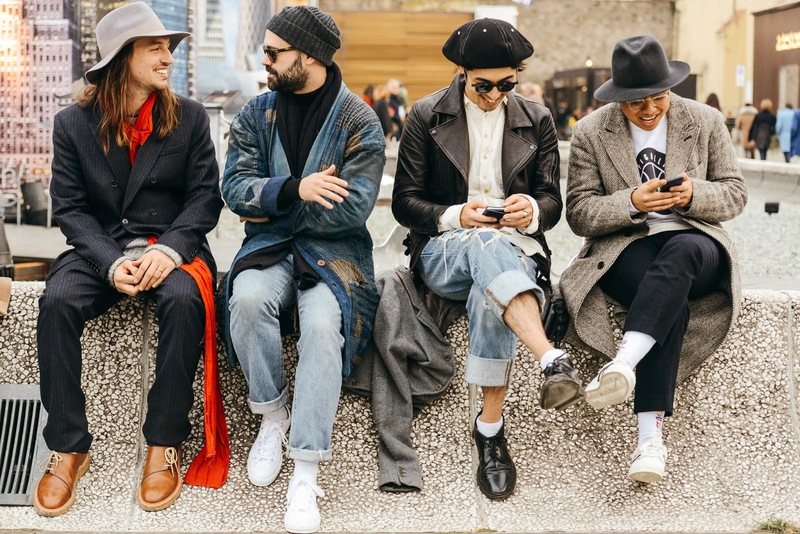 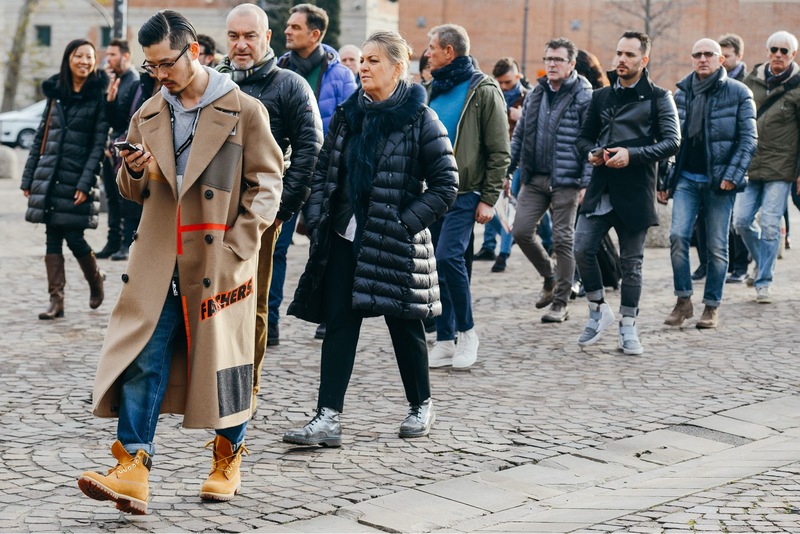 Fashion Vitamins: Milan Fashion week street style: Fall'15 Men's shows. 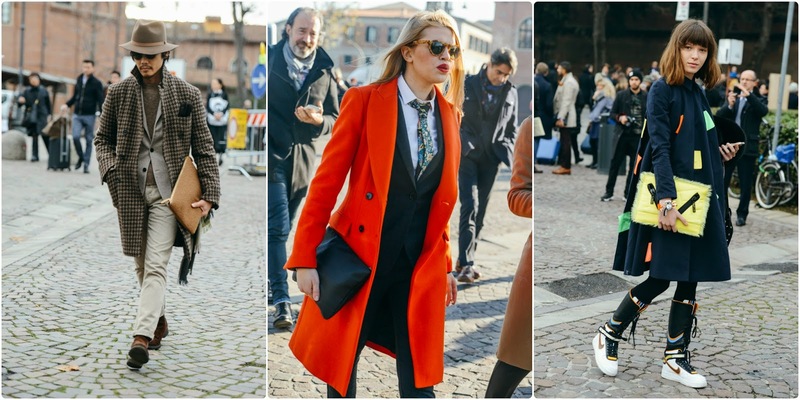 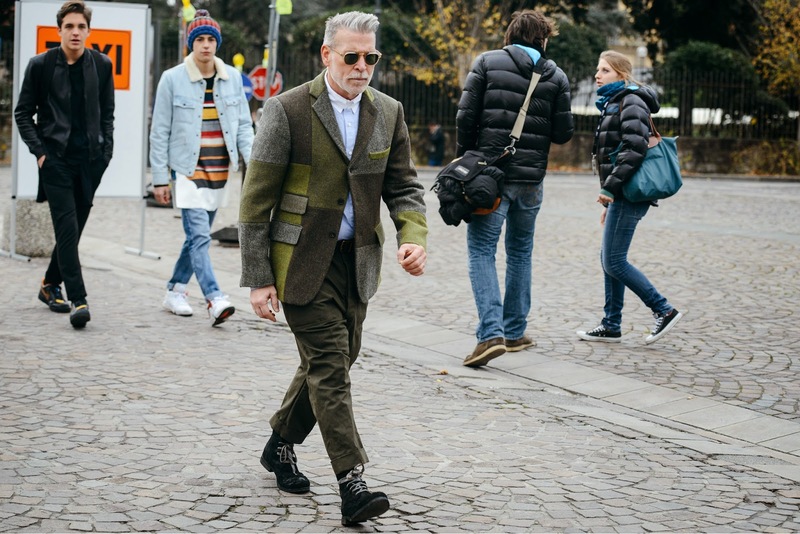 Milan Fashion week street style: Fall'15 Men's shows. 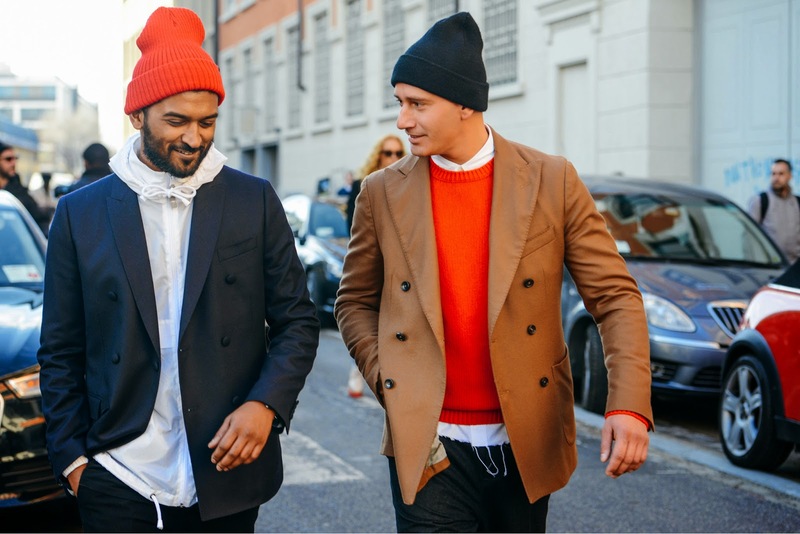 I love fashion week, you see so many great outfits passing by.